"Fool for You" is a song from Zayn Malik's debut studio album, "Mind of Mine" (released in March 2016). The beautiful piano ballad was inspired by the Beatles, and is a great one to learn. 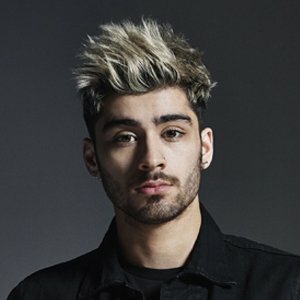 Zayn recorded the song in a single take!